Brian Green of Claresholm and Kananaskis Country Alberta passed away at the Calgary Foothills Hospital in the presence of family on November 15, 2018. Brian’s battle with cancer lasted less than a year, having just reached his 67th birthday in September. Brian is survived by Sheryl, his loving wife of 45 years; son Ryan (Jaimee); daughter Stacia Samuel (Nick); his wonderful grandchildren George, Bridgette and Ellouise; sister Joanne Yardley (Quintin) and brother Warren (Penny); and by his mother Shirley Green. Brian is predeceased by his sister, Lorraine, and his father, Don. Brian was born in Brooks, Alberta, and spent many of his early years on his Grandfather’s farm near Duchess. Brian lived in Lethbridge and Vancouver before arriving in Claresholm when he was 10 years old. He spent a lot of time with his brother and father at their farm machinery dealership, TnT Equipment, which he would eventually take over. Brian loved farming and forged lifelong relationships with many of the local farmers throughout the Claresholm area. Brian studied business and marketing at the University of Calgary and it was around this time that he met the love of his life, Sheryl Derochie. They began their lives in Claresholm: Brian farming and selling equipment and Sheryl teaching at W.C.C.H.S.. 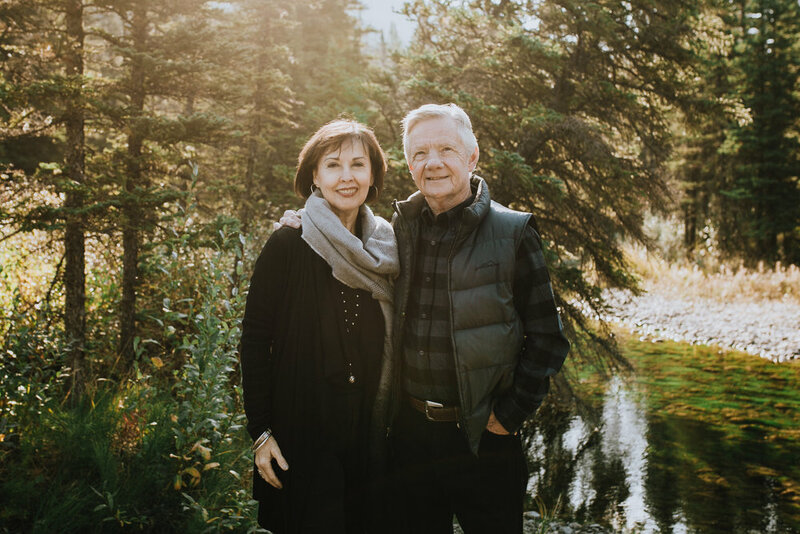 They were married on August 25, 1973 at the Claresholm Peace Lutheran Church and were blessed with two children, Ryan in 1981 and Stacia in 1983. It was in 1989 that Brian dreamed of a tipi campground in the mountains. Brian was ready for a change from agriculture, wanting to do something totally different. Brian and Sheryl built Sundance Lodges from scratch - an adventure accommodation business that has allowed thousands of friends and families to spend quality time together, glamping and camping in the Canadian Rocky Mountains. A celebration of Brian’s life was held at the Claresholm Peace Lutheran Church, 4304 2 St W, Claresholm on November 30, 2018 at 2 p.m.. In lieu of flowers, please support one of his favourite charities - the Salvation Army. Please use the comment button below to share any thoughtful wishes.